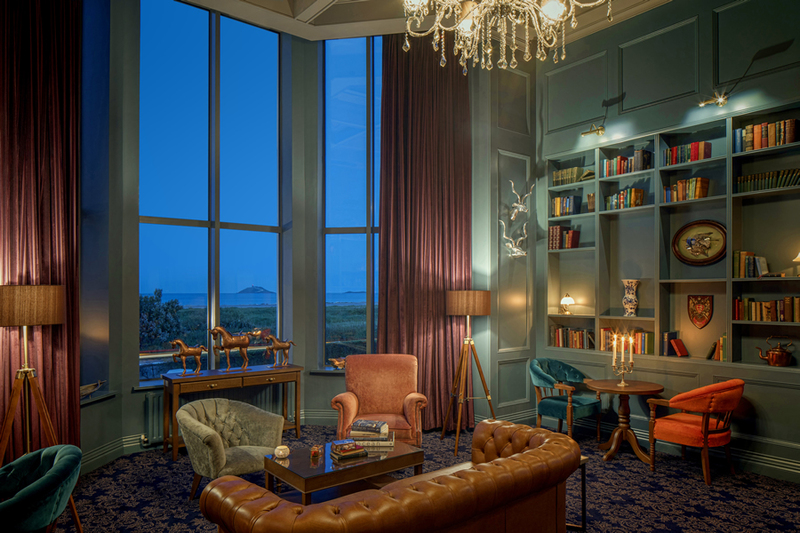 The Hotel is facing Garryvoe beach and overlooking Ballycotton Island and Bay in East Cork. The Garryvoe Hotel is family run. Nearby Ballycotton is a rocky spur thrusting out into the sea, its cosy harbour side contrasts with its wild Atlantic cliff side, giving variety in scenery and climate. Ballycotton has pure air, clean seawater, incomparably beautiful views and the tranquillity of being at the end-of-the-line. Amazing place to stay. The food in the restaurant is top notch. The local beach walk is good but the highlight was the cliff walk at nearby ballycotton. Amazing. Garryvoe Hotel is welcoming and friendly. We stayed one night and had a room on 4th floor with side sea view. It had everything we needed including a very comfortable bed. We had dinner in the bar which was excellent, hubby really enjoyed the scampi! There was good music in the pub at rear but it finished early. The hotel bar/library area was very quiet and relaxing. The leisure centre at the hotel is one of the nicest I have been in. There is a lovely pool with an inbuilt Jacuzzi; a great steam room and sauna but pride of place has to go to the hot tub which is so relaxing and refreshing. We are just back from Garryvoe hotel, what a beautiful hotel in a fabulous setting. The facilities in the hotel were lovely from the room to the swimming poo to the restaurants. They we so attentive to us as a family offering advice on activities to do as a family in the area. we will definitely be returning to the hotel in the very near future. Stayed here for easter Sunday. Was absolutely fantastic. The room was large, cosy and had blackout curtains and a big 32inch TV. We used the pool sauna and outdoor jacuzzi which was an absolutely amazing surprise when we got there. Breakfast was buffet cold and menu hot. Would definitely recommend. I will certainly be back soon. A very nice hotel with lovely spacious rooms , and beautiful views of the beach . Only thing there was a balcony and patio doors out to it . But no key on it to lock . So we asked at reception and they locked it the first night and then it was locked the whole time , which was a bit uncomfortable because we couldn't get any air into room after that . Bar food was a bit expensive . Leisure club is lovely . Plenty to do in area , lovely walks along beach and cliffs . We had a one night break and it was our first time staying at hotel. Room very spacious with balcony and sea view. Our evening meal in the Lighthouse Bistro was excellent and the choice on the menu was varied. Breakfast was cooked to order. Staff were very friendly. We had an enjoyable stay and will be returning again. Lovely hotel,we got everything we asked for ,many thanks to the hotel staff for that.....We ate in the bistro ,it was very busy but we were looked after well and the food was lovely.Our room was lovely and big with a balcony and a sea view....We used the leisure centre and the outdoor hot tube.....fantastic no complaints there and the staff were exceptionally helpful....a very enjoyable beach stay.....thanks to all. Stayed in the hotel on 28th april 2014 for three nights.There was four of in our group and we all agree that we would give 10 out of 10 marks to this hotel .Every where was so clean and fresh.Beautiful breakfast all cooked fresh. 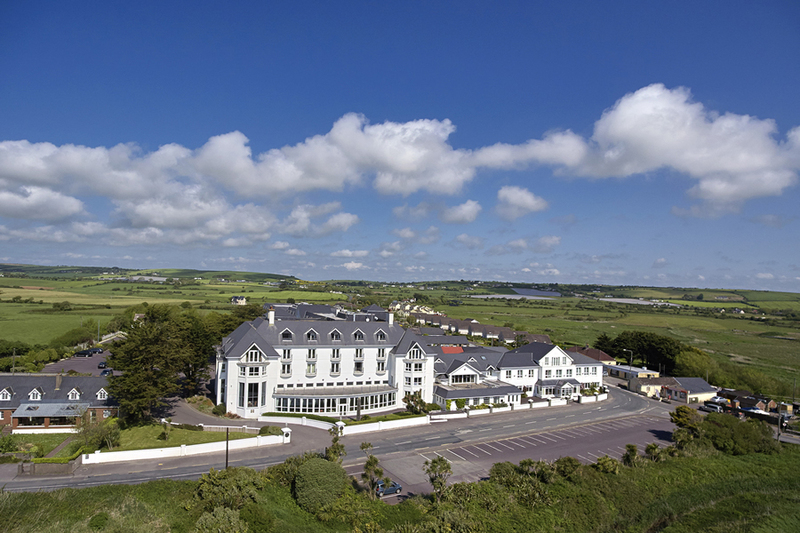 Lovely staff.very helpful and pleasent.We would love to go back to Garryvoe Hotel again. Honor from Wexford. Lovely hotel with fab leisure centre. Attention to detail amazing and every part of hotel & leisure centre was spotless. Very spacious room. Very friendly and efficient staff - very obliging. Will definately be going back to stay here again. Group of 6 adults stayed - will definately bring kids with me another time. 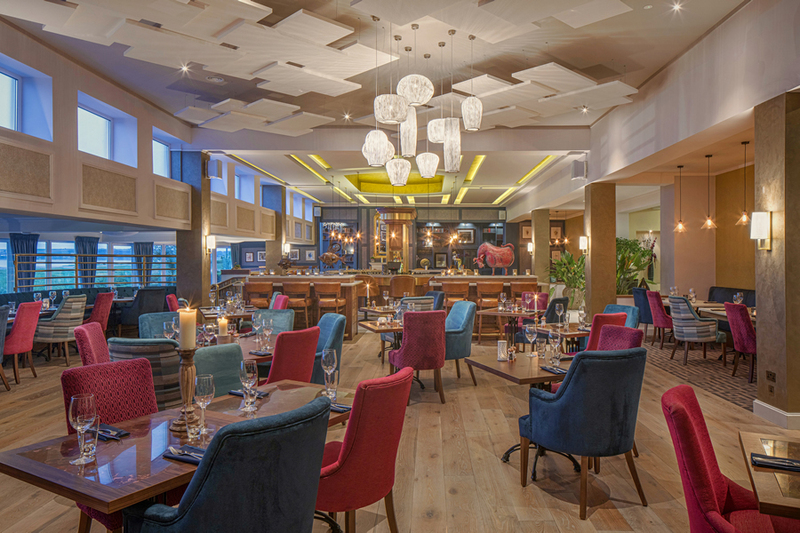 I must say we had a great time, the staff very friendly and helpful, a lovely hotel and great value for money. Ideal choice for a family get away. We stayed for one night, it was excellent from start to finish. Staff very friendly. Food was bar food as it was midweek plenty of choices. Leisure centre lovely. Hilight was the outdoor hot tub on a freezing day, a great treat. We will return. Our room was warm and spacious with a beautiful view of the sea, the staff were very friendly and helpful, the health club was fab and the hotel itself very tastefully decorated. We will be back.